Zigong has always been to the “salt capital, the town of the Dragon, the city of Lights” renowned the world. In the 80 ‘s, Deng Xiaoping gave an inscription to Zigong Lantern Festival “The first light show” after a light viewing. 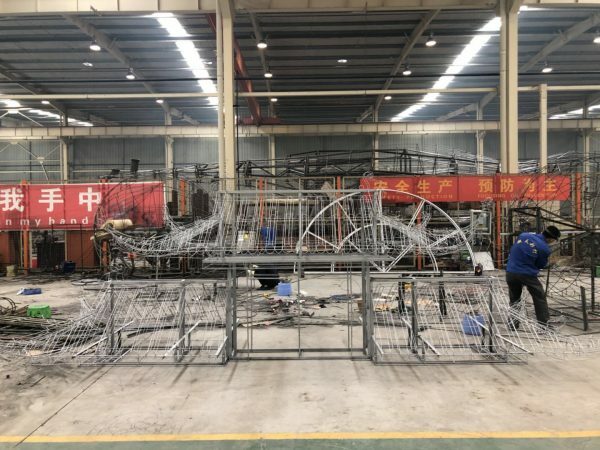 From then on, Zigong “Southland Lights City,” the name began to spread all over the world. 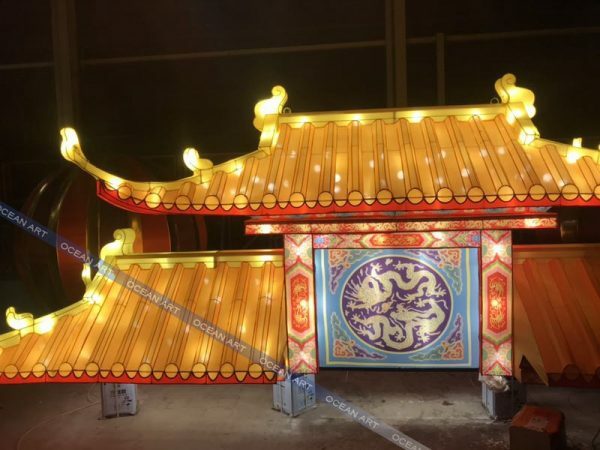 Zigong Lantern Festival has also been held in Canada, a large light exhibition.This year, our Canadian customers have made a lot of big lights for them to prepare for their holiday celebrations. Among the many lamp groups, there is a very characteristic lamp group. 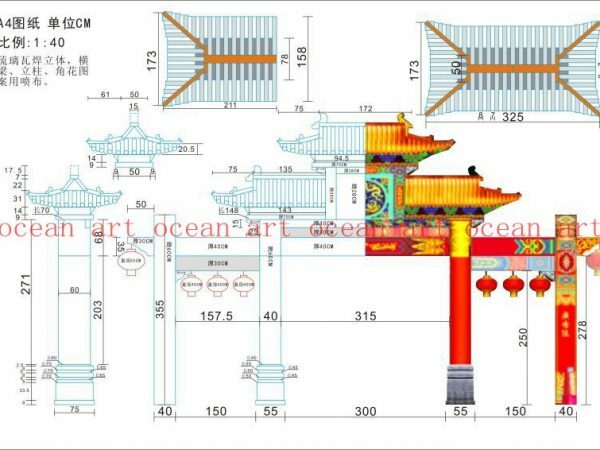 It is based on the ancient Chinese imperial gate for the prototype construction, is a noble symbol.